参加自由です。 Feel free to join, please. 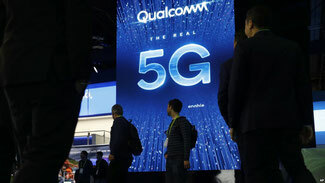 Theme: What Is 5G Wireless Technology? It seems the technological progress and improvement never stops. What is important is for what and how we use it. It may be fallen in the business trap for the general people to chase the new technologies blindly.